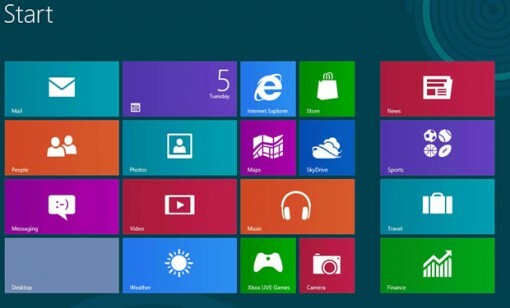 Windows 8 might very well be the most hyped Windows operating system of our time. Whether or not it lives up to the hype remains to be seen, according to some. Others have already given out the verdict. All of these are opinions, though, but if you’re one for hard data, you will be interested in the results of a survey conducted by Forumswindows8.com. Windows users will recognize this site as the biggest Windows 8 help and support forum. So, if there is a reliable source, it’s going to be them. The site polled Windows users on their Windows 8 experience so far. The result? It seems that most users prefer Windows 7! To be honest, that the users like the speed is not surprising. We’ve all had our stories about horrifyingly slow boot up and shut down times. On the other hand, 53 percent of the participants of the survey say that they prefer Windows 7. Additionally, only 25 percent voted Windows 8 as their favorite system. I have not had the unpleasure of using Windows 8, but from what I have heard from people who have, it doesn’t look like it’s going to convince me to go back to Windows. Not.at.all. Any Windows 8 users here? What do you think?